We manufacture all types of Bottle Shrink Wrapping Machines. 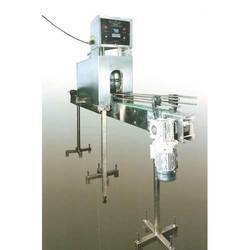 We are engaged in offering Shrink Wrapping Machines to our clients. 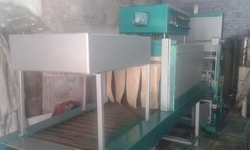 Our offered machine is manufactured from high quality basic materials that are procured from reliable vendors of the industry and latest cutting-edge technology. Apart from this, it is widely used in packaging all types of liquid beverages and mineral water. 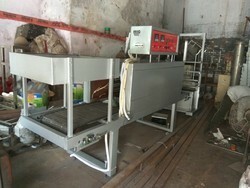 Shrink wrapping machine widely used in pet bottle packing machine.... we manufacture our own..